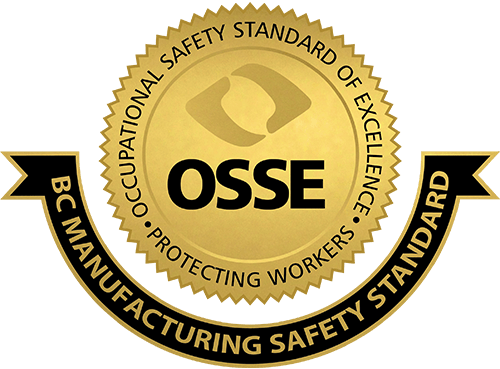 Great Little Box Company is proud to be recognized not only for our products but also as a great employer. We believe that our employees make us a great company and produce great products; therefore, our progressive human resource practices have focused on creating a happy, healthy, challenging and rewarding environment. Our vision of consistently being Great People to Deal With is a daily reminder of how important our employees are to the company’s success. 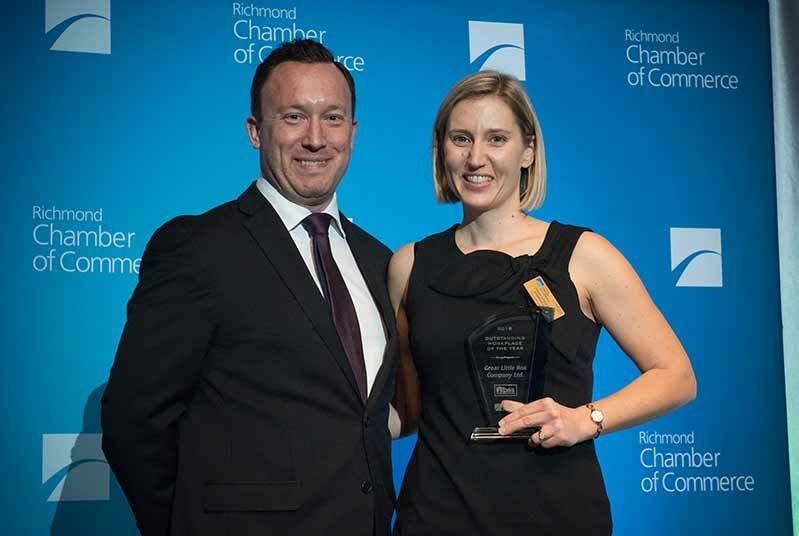 By focusing on maintaining a positive culture, Great Little Box Company has been recognized as a great employer, a great company and a great box manufacturer. 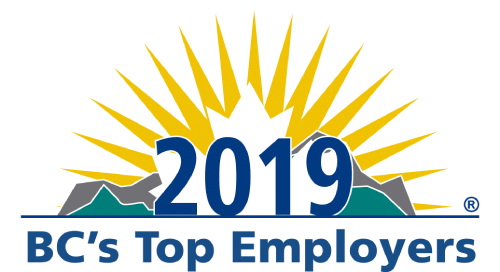 Great Little Box Company (GLBC) is pleased to announce that it has been named one of Canada’s Top 100 Employers for another consecutive year. Canada’s Top 100 Employers 2007 list, published by Mediacorp Canada Inc. and featured in Maclean’s Magazine, recognizes Canadian companies with exceptional and innovative human resources practices. Great Little Box Company has continued to receive this honour year after year and we are proud of it. In addition to this honour, GLBC was also named one of BC Top 25 Employers in 2010. 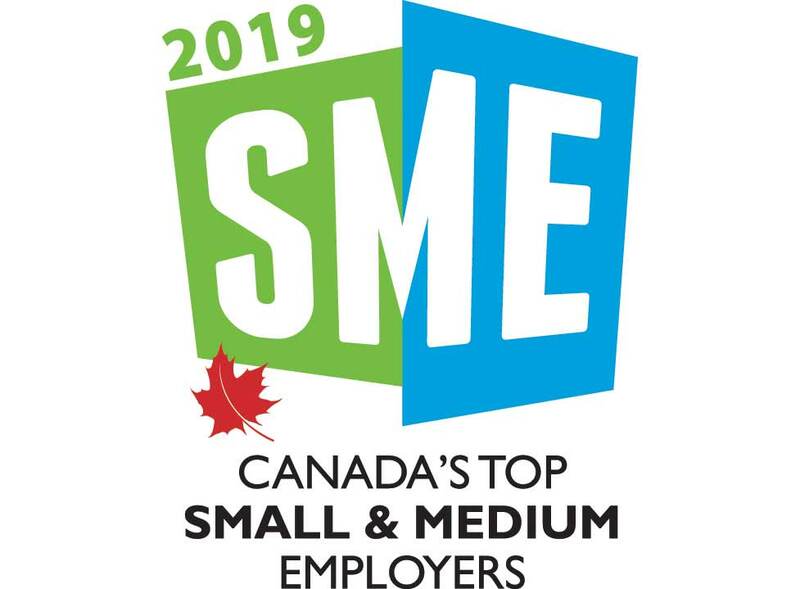 Great Little Box Company has Requalified for Canada’s 50 Best Managed Companies program, thereby retaining its Best Managed status for the fifth consecutive years! This prestigious award is sponsored by Deloitte, CIBC Commercial Banking, National Post and Queen’s School of Business. The Best Managed designation caps off a tremendous year as we were honoured with many great awards including recently being named "The Best Company to Work For in BC". Being a Best Managed company is a distinction GLBC strives to maintain on a daily basis. The stringent financial and operational requirements of this award are a definite challenge – especially as the competitive landscape of the box manufacturing industry continues to change. We are very proud of this accomplishment and attribute it to our staff that goes above and beyond the call of duty on a regular occasion. This is the seventh time Great Little Box Company has earned this award including 2009-04, 1999 and 1995-97. 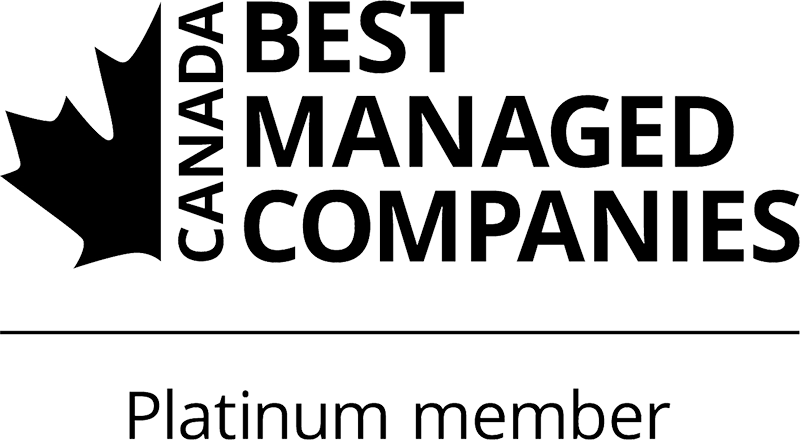 Established in 1993, Canada’s 50 Best Managed Companies (Best Managed) is one of the country’s leading business awards program, recognizing excellence in Canadian-owned and managed companies with revenues over $10 million. Every year, hundreds of entrepreneurial companies compete for this designation in a rigorous and independent process that evaluates the calibre of their management abilities and practices. The awards are granted on three levels: 1) Best Managed winner (one of the 50 new winners selected each year), 2) Requalified member (repeat winners retain the Best Managed designation for two additional years, subject to annual operational and financial review), 3) Platinum Club member (winners that have maintained Best Managed status for a minimum of six consecutive years.) Program sponsors are Deloitte, CIBC Commercial Banking, National Post, and Queen’s School of Business. 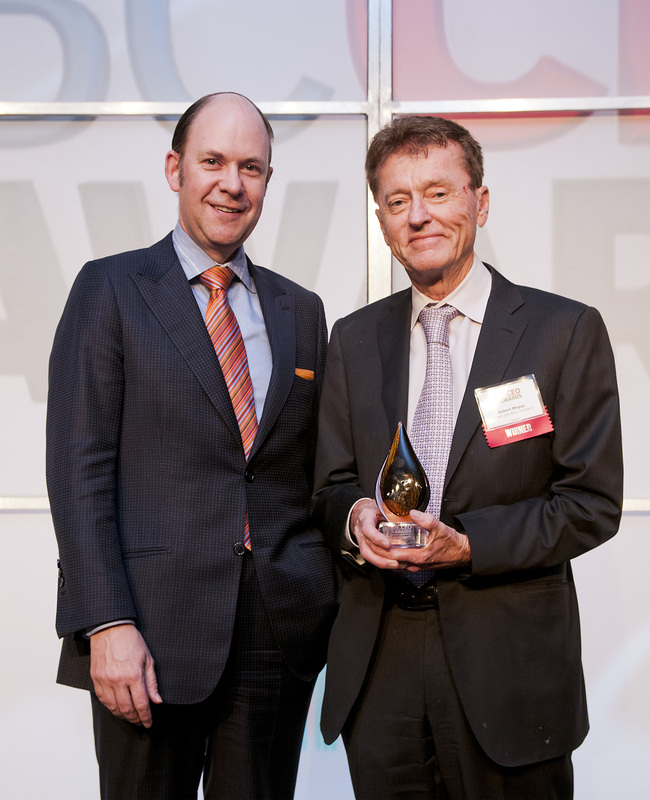 Robert Meggy, President and CEO of Great Little Box Company, is an Ernst & Young Entrepreneur Of The Year® 2006 Pacific finalist. As one of three finalists in the manufacturing category, Mr. Meggy was honored to be recognized for his accomplishments. 2006 was the third consecutive year the committee identified Mr. Meggy as a finalist. In its 12th year, the Entrepreneur of the Year Award is an international program which celebrates entrepreneurial talent and achievements around the world. Great Little Box Company (GLBC) was able to capture three awards at the International Corrugated Packaging Design Competition. The event was created by the AICC (Association of Independent Corrugated Converters) to recognize independent corrugator and sheet plant manufacturers who meet and exceed their customers expectations. Point-of-Purchase Displays, Innovative Structural Design, and Live Design (not shown). 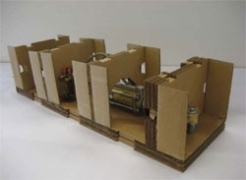 An honorable mention was also received in the catagory of Best Use of Corrugated Replacing Other Substrate. 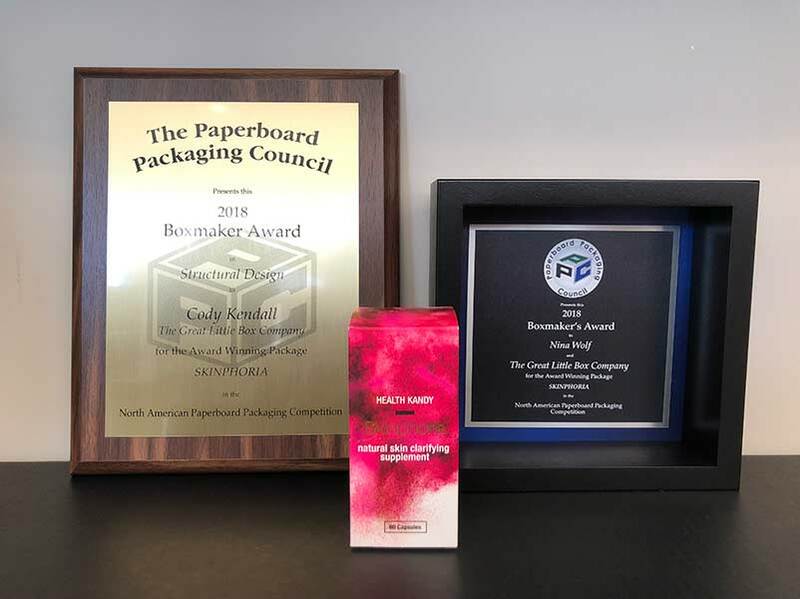 Great Little Box Company (GLBC) is excited to announced that we have captured another 3rd place win at International Corrugated Packaging Design Competition. 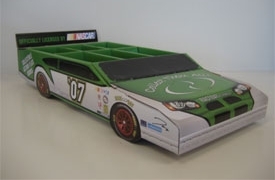 The CorrPak 2010 competition is sponsored by TAPPI’s Corrugated Packaging Division and held every other year. 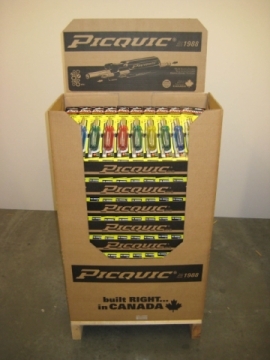 The competition identifies and recognizes the finest commercially produced corrugated package products in the industry. The CorrPak 2010 comeptietion is open to ALL corrugated manufacturers worldwide. The GLBC Design team submitted 1 design to the competition in the Structure – Floor Displays – Product. Placing 3rd for the our customer Picquic Tools for achieving their unique requirements in a compact and innovative format. Great Little Box Company earned 2nd place in the Tappi Corrpak 2006 Corrugated Design competition. The recognized design was the Proheat protective packaging container for Teleflex Canada Limited Partnership. Great Little Box Company was approached by this customer to design packaging for their product that would protect the 50 lb product during international shipping. Through discussions with the client, it became apparent that traditional foam protective packaging was not an option as some countries would not allow foam inserts. Our design team went to work to create a unique and creative way to not only protect the product, but to also to accommodate the smaller version of the Proheat product. 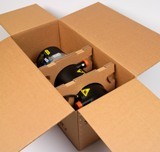 The resulting design not only has been extremely successful in protecting the valuable product, but it has also eliminated the need for two different sized boxes therefore reduced the client’s packaging costs considerably. Great Little Box Company has been recognized two previous times earning 3rd place for our Grotek floor display (2004) and Jones Soda Limited Edition Collector Pack (2003). 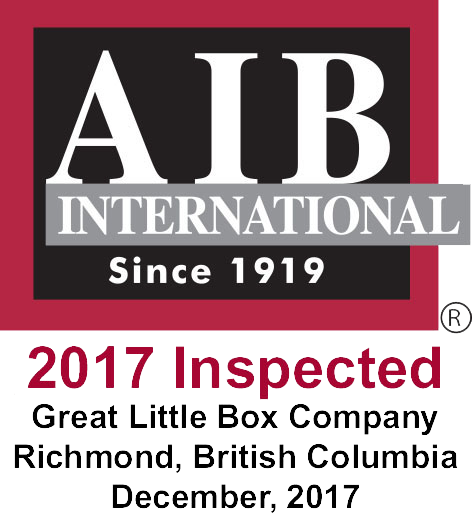 Great Little Box Company received the Award of Distinction from the Quality Council of BC in both 1997 and 1999, recognizing our overall efforts to improve products, services, and business operations that help make BC a more competitive business environment. 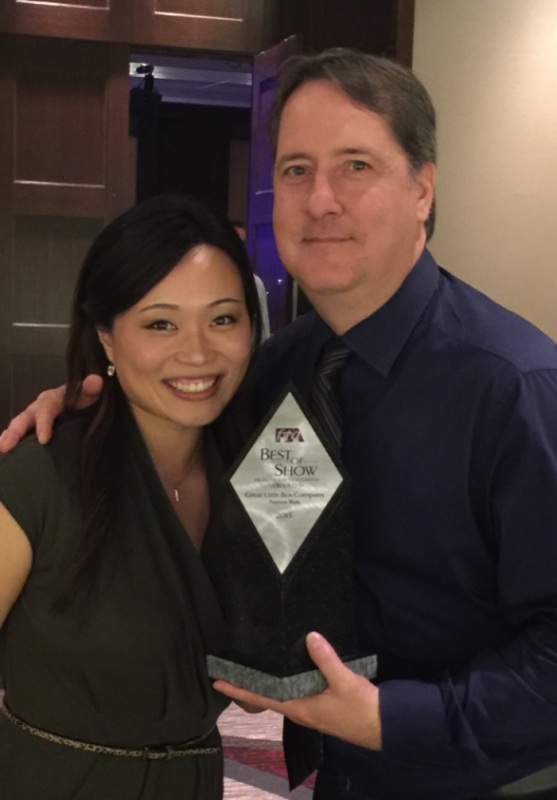 Great Little Box Company also received the Award of Distinction: Customer Focus from the Quality Council of BC in 1999, recognizing our commitment to, and focus on, our customers.